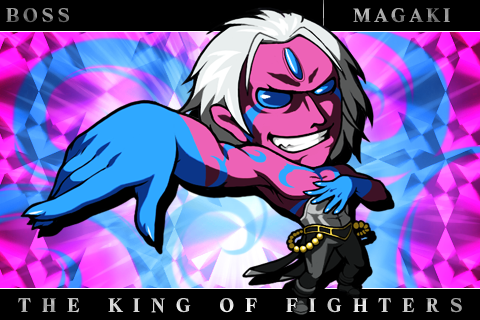 Magaki is the final boss of KOF XI. 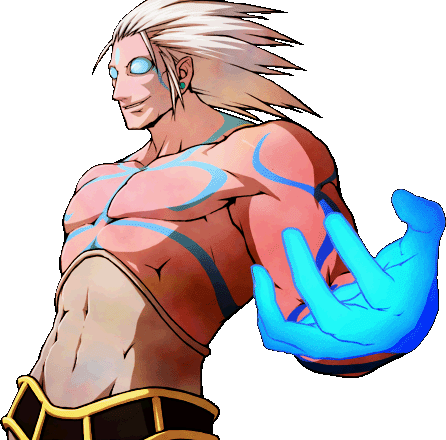 He is a member of Those From the Past, Magaki, alongside Shion, hosts the tournament in hopes of reviving Orochi to give its power to his master. Magaki hates Mukai's ideology that humans should be watched carefully and warns Shion to not betray him. When Shion is defeated by Kyo and his team, Magaki traps him in another dimension. Like Mukai before him, after he was defeated he stood up, apparently unscathed, and after commenting that perhaps it was more than spirit that was needed to awaken Orochi, made his exit into another realm. However he was less lucky than Mukai; as he finally realised the error in his plan, and what was needed to awaken Orochi, he was killed by Shion's spear, hurled from the dimensional rift Magaki was escaping to. The next day, however, his body disappears. In K' Team's ending, Heidern remarks that his team had obtained Magaki's dead body. Then, as shown in the Ikari Team's ending, two members of Those From the Past boarded on Heidern's main ship and took Magaki's dead body away, their farewell gift being an explosion on one of the fleet's vessels. 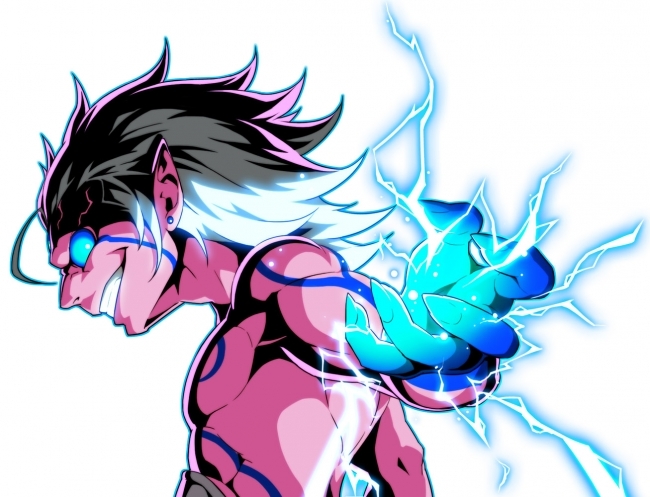 I don't get it... Magaki looks pretty damn cool before he turns into his... uhh, "stupid pink alien" form. Psssh, way to ruin a cool looking character. Apparently, SNK designed Magaki to purposely "disturb and put off players with his movements". Well, if that was their goal... they succeeded with flying colors. Alas, Magaki is possibly the cheapest, and stupidest SNK boss of all time. And yes, he's even cheaper than the almighty Gill. 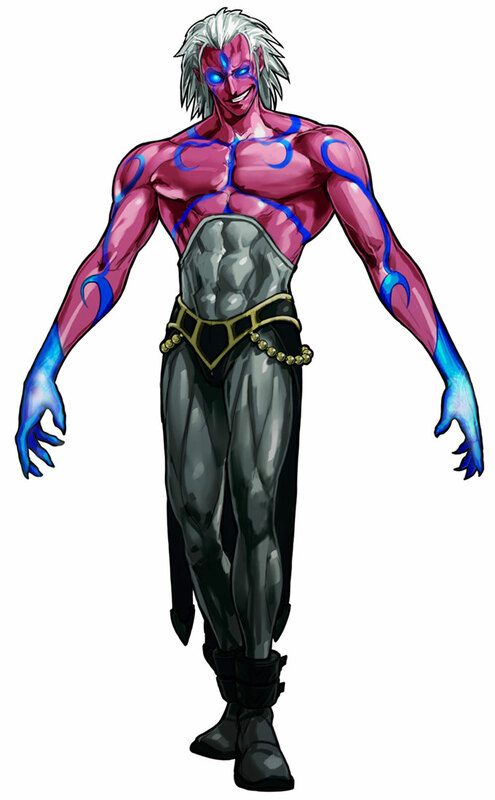 I don't know what SNK was thinking when they came up with this guy, but he's a very hateable character.